Postponed from last season. 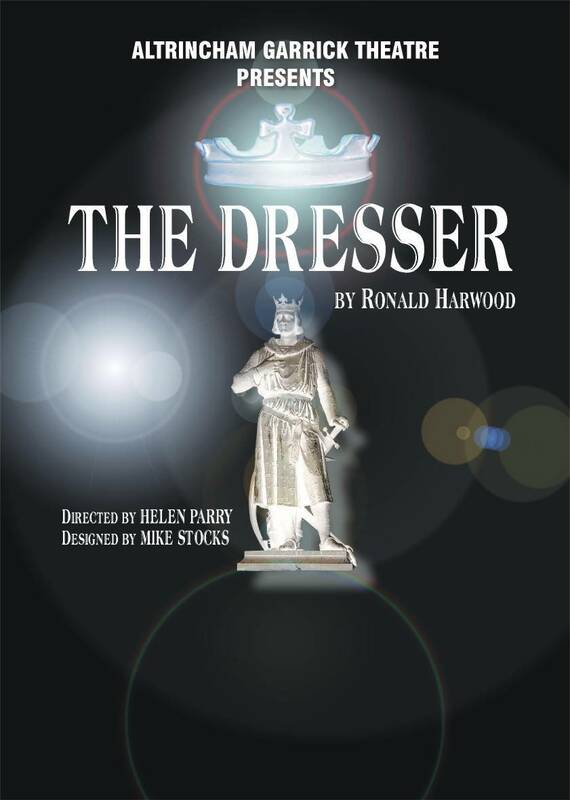 This wonderfully affectionate and compassionate play about the theatre not only captures the ambiguous relationship between the star “Sir” and the dresser “Norman”, it also shows the sentiment, bitchiness and comradeship of the backstage world of the touring theatre.Enduring tatty digs and nightmare train journeys required devotion and dedication. It is the character of the Dresser who epitomises these ideals and perpetuates the myth.